School and Work has become a bigger priority than working on new content for Hong's Electronics. 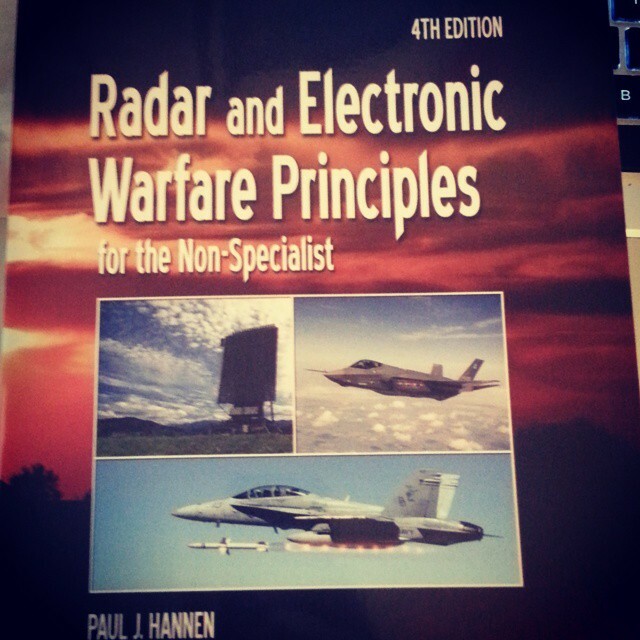 Cool EE courses such as Introduction to Electronic Warfare have been keeping me quite busy. 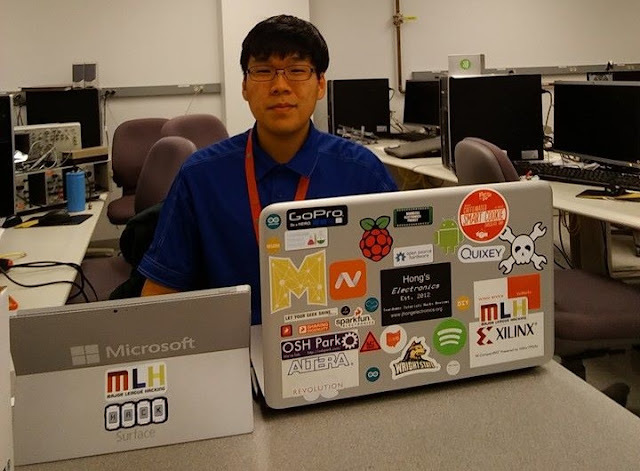 I went to MHacks V, in January. 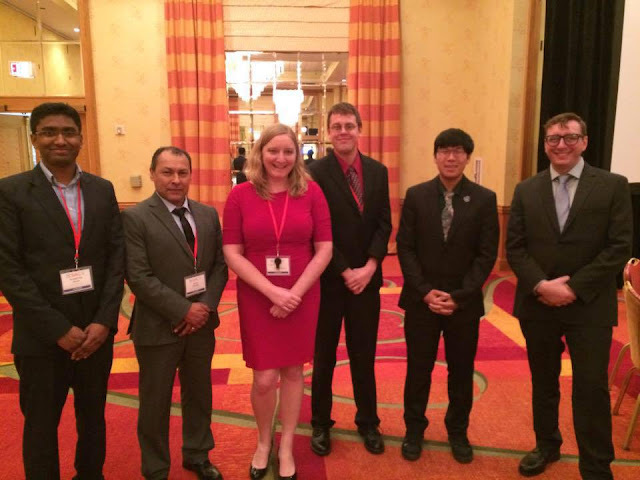 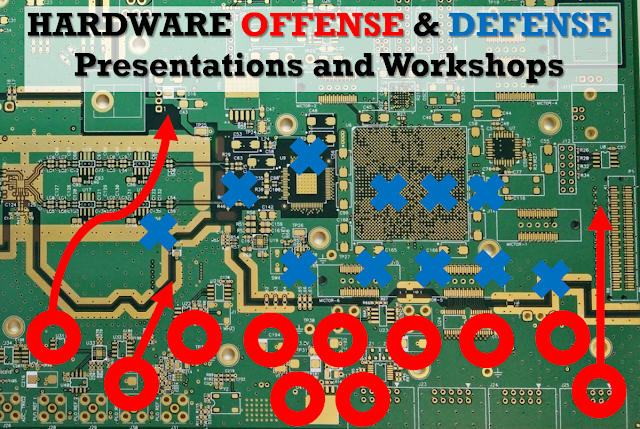 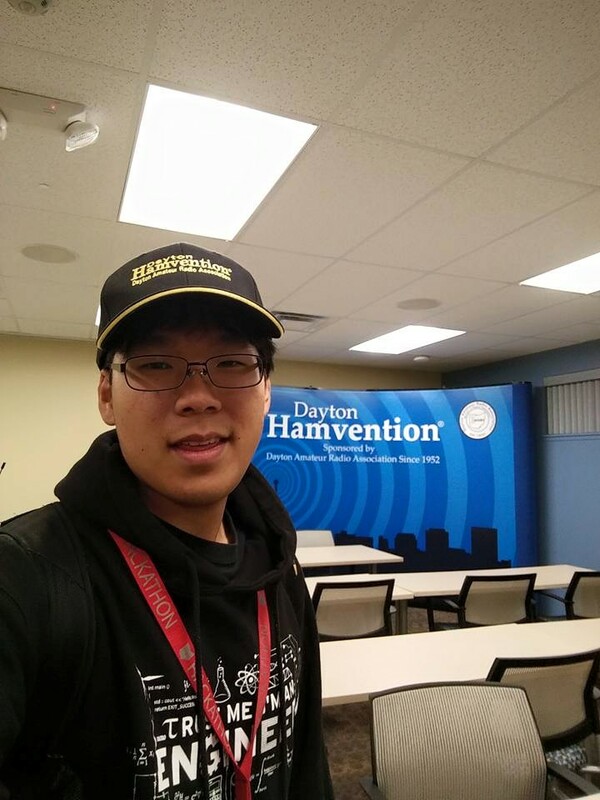 For most of the Spring Semester, in addition to my part time job, I was working with Wright State's EE department as a consultant in building a Wi-Fi Jammer demonstration project for prospective students and the Air Force. 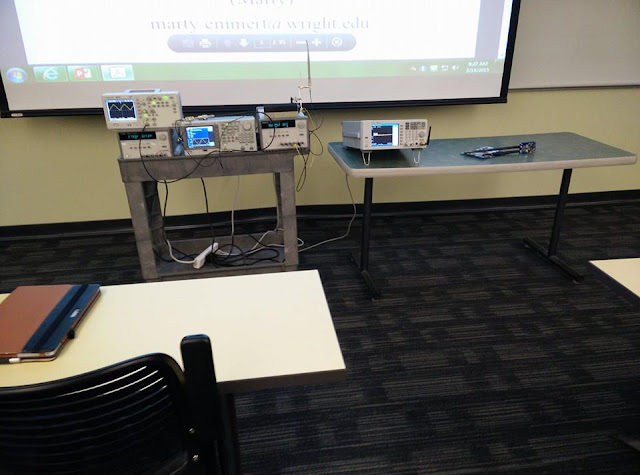 I am hoping that this is the start of Wright State offering more Electronic Warfare courses! 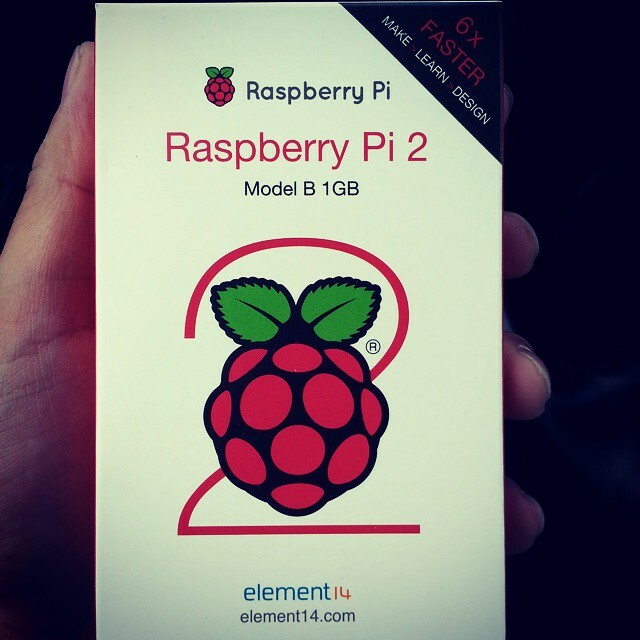 Despite my schedule, I was still able to pickup a Raspberry Pi 2 from MCM electronics in Dayton. 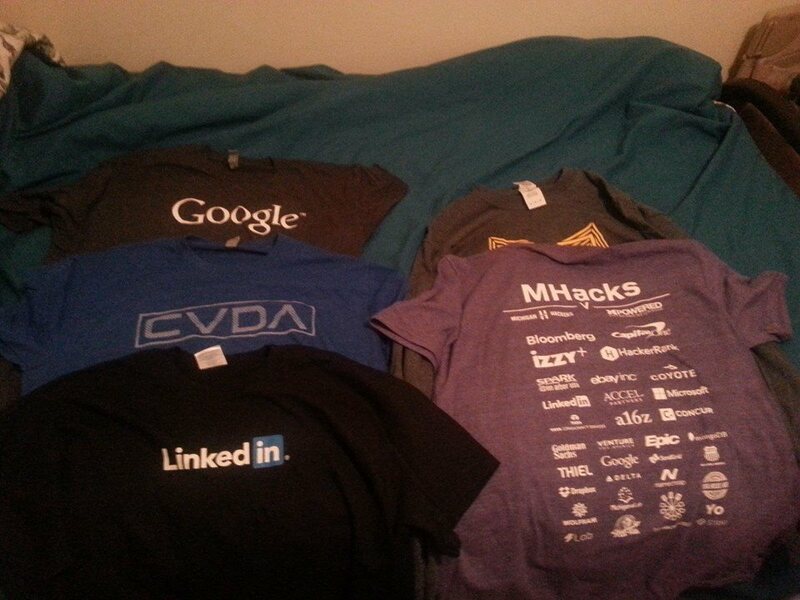 They had sold out by the end of the release day. 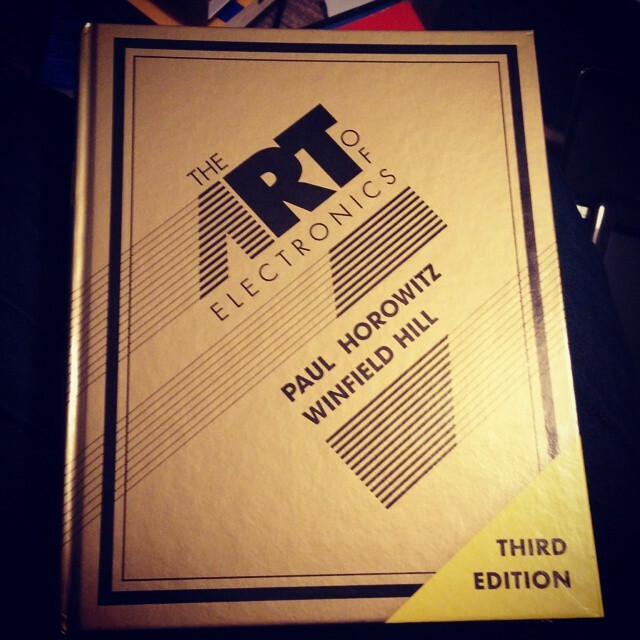 Got a copy of the New Art of Electronics for free since I have been working with Wright State. I may post an update concerning the RTL-SDR USB stick and Surface Pro 3. 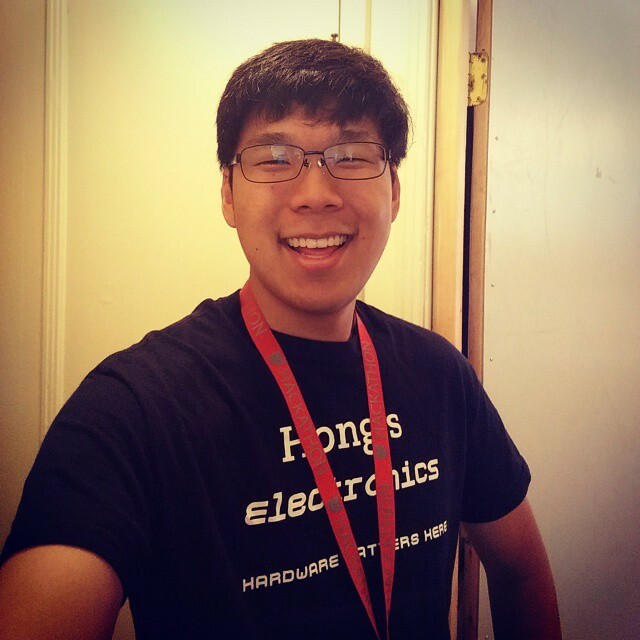 Despite the full schedule, life has been enjoyable and fun for the last 7 months, and I will try to put more of an effort in posting content regularly. 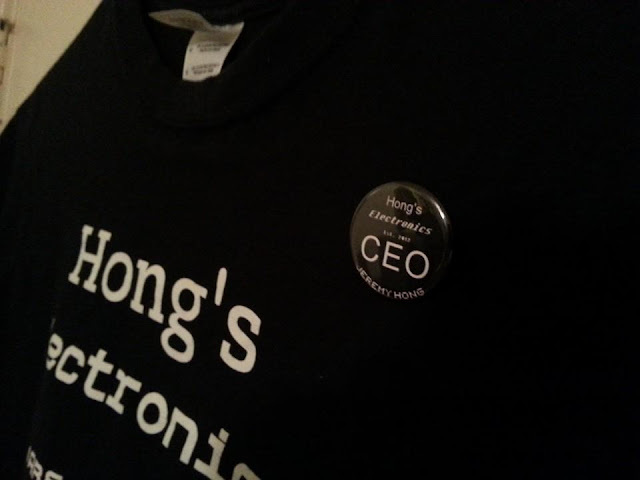 I don't plan to quite running Hong's Electronics.